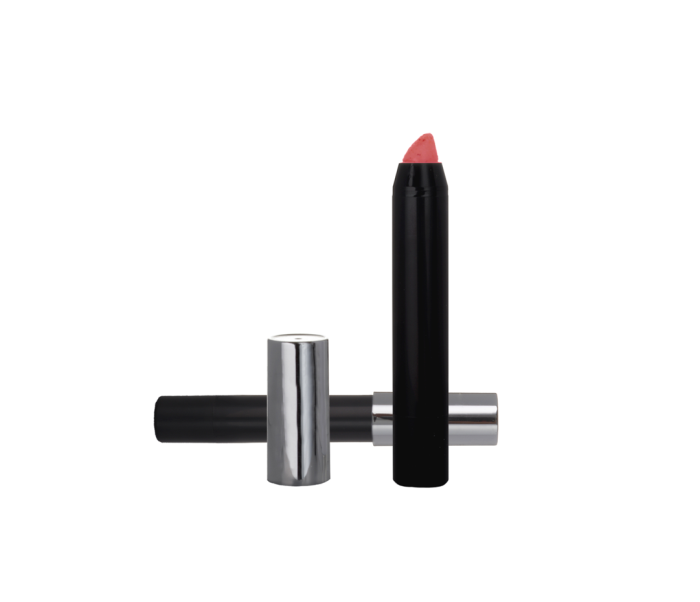 Toly’s Sweet Chubby Stick is positioned as one of the most versatile cosmetics. It can be used for lipstick, lip exfoliator, contouring or highlighter stick as well as any solid parafil. The ABS cap and body can be decorated using various techniques, such as hot stamping, metallising, etc.